Meningitis can affect you and your baby with equal ferocity. It can be termed as the inflammation of the meninges as well as the spinal cord and membranes of the brain. 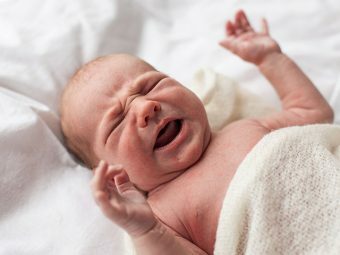 In fact, the bacteria which cause meningitis in babies has been consistent, comprising Group B Streptococcus (GBS), followed then by Escherichia Coli (E. Coli), Listeria Monocytogenes and Streptococcus pneumoniae. Coxsackie, a virus that cause mouth and hand disease; it usually leads to meningitis in infants. 1. 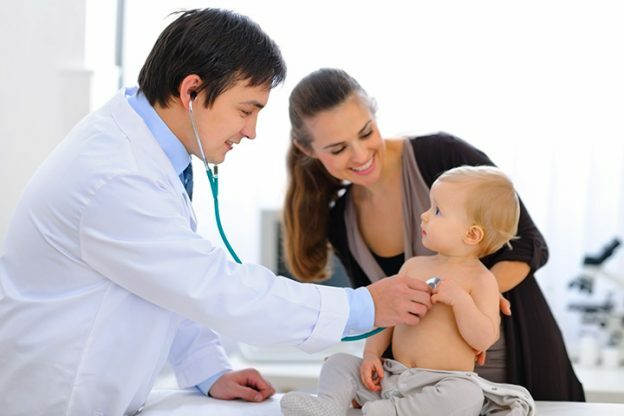 Medication prescribed by the doctor after thoroughly examining the symptoms, especially in the case of a newborn. Medication would be required to lessen the fever. 2. Plenty of rest and relaxation is required in order for your baby to gain his full strength back. 3. Pamper him with whatever he requires to make sure that he is back to full health in no time. 4. Hospitalization may be required under doctor’s orders to observe certain irregularities in health. 1. Strong antibiotics will normally be administered to your child in order to purify the bloodstream infected with the bacteria. 2. 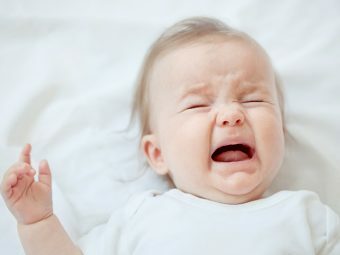 Hospitalization is a must; your child will be connected to an intravenous drip to replenish lost fluid from his or her body. 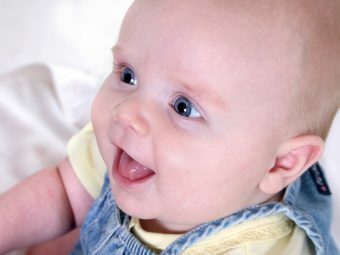 Meningitis in babies can be as harmful if not taken care of properly. Therefore, taking a second opinion from a qualified doctor is always necessary. We hope that the information shared will help you tackle the deadly meningitis virus or bacteria more effectively. Do share how you manage to prevent your child from contracting the disease.